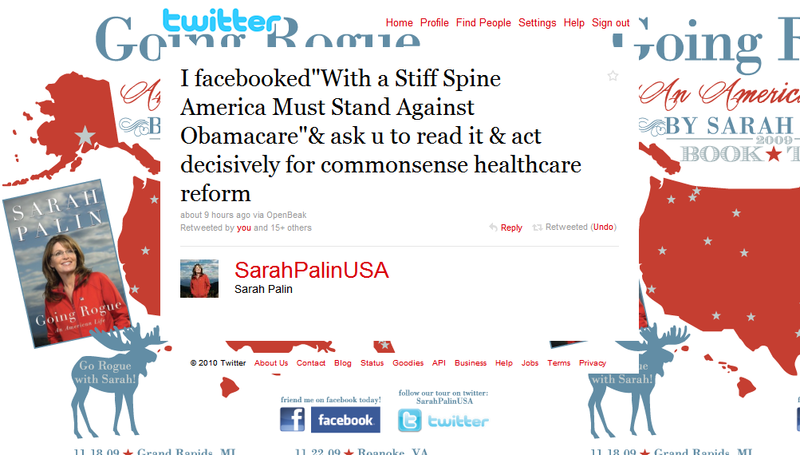 Sarah Palin: Obama Has Snookered You Again America! 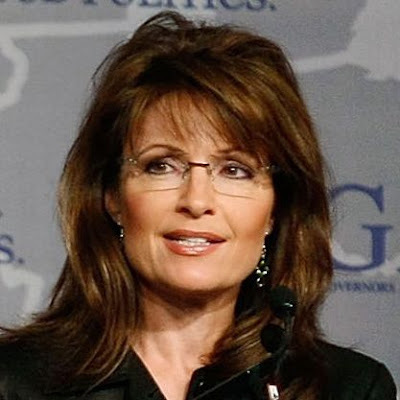 We have been reporting on the massive blow Barack Obama has done to our national security, and how his hostile take over of Sarah Palin’s gasline project is an attempt to either take credit for this project as his own, or to simply shut it down. We are busily researching all of the ins and outs, and the relationships between Obama’s new “Pipeline Czar” Larry Persily, and members of the “Corrupt Bastards Club” in Alaska. So there will be a lot more to come on this. For now, Sarah Palin is speaking out against yet another evil Barack Obama is visiting on the American people and the American economy. 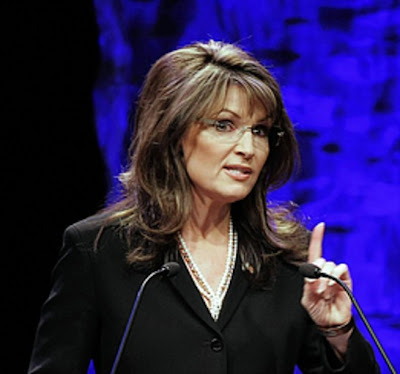 If you notice, one of the first things Sarah talks about is the deal Obama made with Brazil. Last year, a mere three days after Obama’s puppet master, and self proclaimed “owner of the democrat party,” George Soros, bought controlling interest in Brazilian oil giant, Petrobas, our President loaned Brazil $10 BILLION American tax payer dollars. 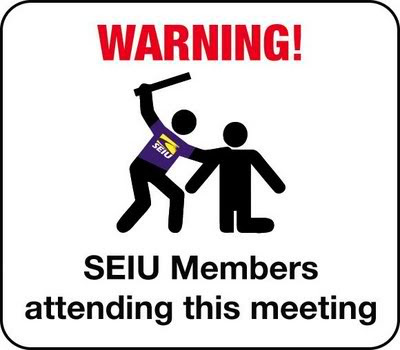 Chicago thug politics at it’s finest. 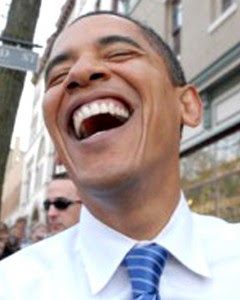 Now, in what can only be seen as a way to help his master out, Barack Obama has banned all off shore drilling in America. This is beyond evil, but really par for the course from the most corrupt man to ever step foot in the White House. Months ago I discussed Washington’s decision to allow U.S. dollars to flow to Brazil for that nation’s off-shore oil drilling projects, while D.C.’s attitude towards America’s own offshore developments appeared less-than-enthusiastic. We gained hope though when our President promised in his State of the Union address that he’d be “making tough decisions about opening new offshore areas for oil and gas development.” Most of us optimistically assumed that “making tough decisions” meant allowing at least some offshore drilling. In fact, on national television that night I said that the President deserved kudos for acknowledging our need for domestic energy development in his speech. According to a study by the American Energy Alliance, opening the OCS to drilling could create as many as 1.2 million new jobs and add hundreds of billions of dollars annually to the US economy. Those are real American jobs – and great American opportunities – that can’t be outsourced. Offshore drilling would provide billions in revenue for our states, allowing them to reduce their budget deficits without raising taxes. It would help reduce our trade deficit, which spikes with each rise in the price of oil because we’re so reliant on foreign sources of energy. And because we have some of the best environmental standards in the world, we should be drilling for our own oil instead of buying it from countries with less stringent standards. 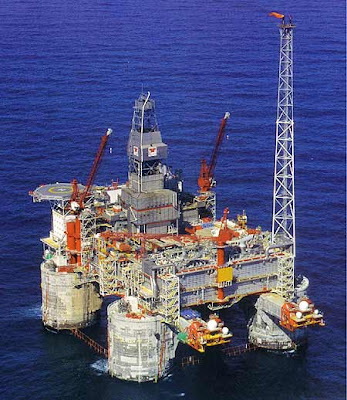 When the Obama Administration first delayed offshore leasing on the OCS to allow for “an extended public comment period,” the comments it received reflected what all the polling tells us – that Americans overwhelmingly support offshore drilling. (Curiously, those pro-drilling findings weren’t heavily publicized by the Administration and the press.) Americans understand that a true “all-of-the-above” approach to energy independence must include responsible development of our conventional resources. Even as we develop alternative energy sources, we’ll still rely on oil and gas for decades to come. If we don’t drill for it here, then we’ll just have to keep buying it from others. America, we must resolve to stay engaged in what our politicians are doing. Don’t get tired and give up. All political power is inherent in the people. America can only be transformed into something unrecognizable if we get so tired that we give up our political power and close our eyes to what is going on. Find the energy to stand for what you know is right, including supporting leaders who don’t engage in energy policy doublespeak. Obviously, this is outrageous. But, it may be the only transparent think Barack Obama has ever done. This is a transparent attempt by Obama to further enrich his master, George Soros, by making sure than American oil companies, and the American people themselves, cannot benefit from the God given natural resources we have off our own shores. By banning American exploration, this guarantees that Soros’ company, Petrobas, has a market for it’s oil, unaffected by the vast amounts of oil and natural gas reserves her. If this isn’t corruption of the highest level, I’m not sure what is. In fact, with millions out of work, and nearly a trillion dollars a year sent overseas for oil, when we have plenty right here, this is more than just good old Chicago style corruption, this is bordering on treason. There is absolutely no good reason for Obama to ban offshore drilling in America, other than to put more money in George Soros’ pocket, a pocket that already has $10 billion of your dollars in it. With all of the unconstitutional activity Obama is pushing in regard to ObamaCare, and now this, isn’t it time we demand either his resignation, or impeachment? Obama is demonstrably corrupt. 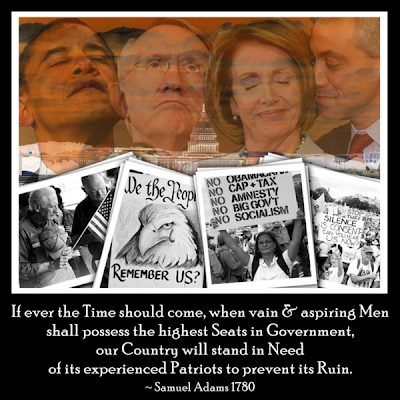 We, the American people, should not have to wait for 2012 to be rid of him and his corrupt ways. It is time for this man, and the Chicago corruption he has visited on our nation, to go. We won’t be snookered again!